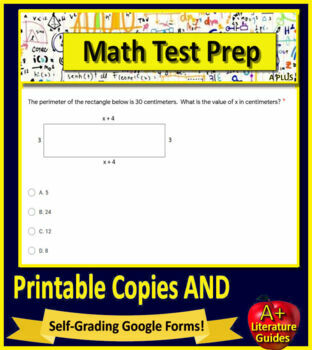 8th Grade Math Test Prep - Improve math scores on standardized tests using these practice tests for Grade 8. Includes 46 questions and answers. 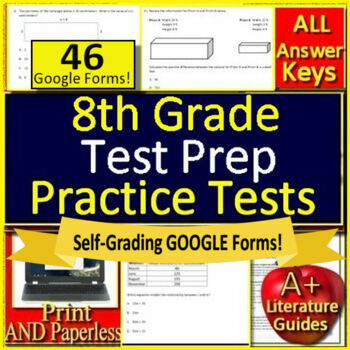 These tests can be taken on paper (print and go) or online using paperless Google Docs. Both versions are included with your purchase. 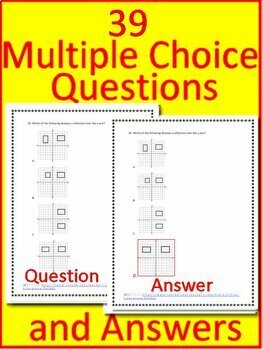 Perfect for CAASPP, Smarter-Balanced, PARCC and others. 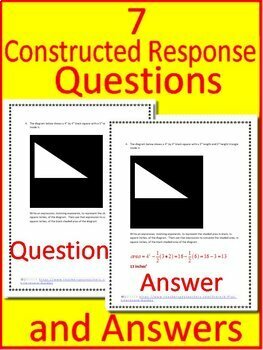 Includes a link to a Google Doc so students can take it online over and over again, and teachers can save copies and time.